EVERYONE has a pix like this floating around someplace in their family archive (see our Preserving Snapshots blog!). 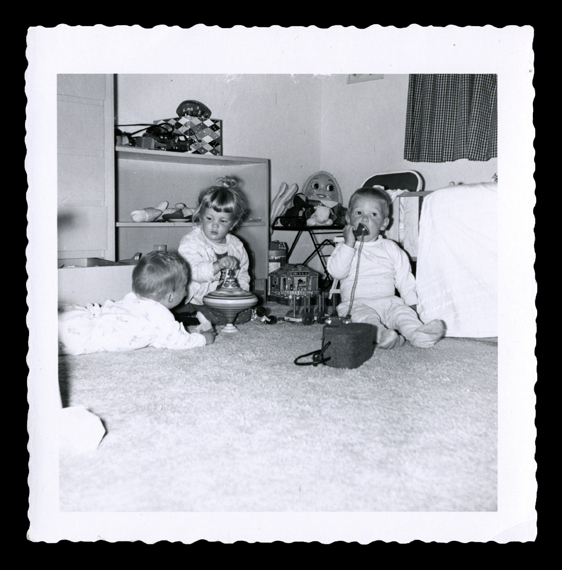 This shot shows some of the toys that were popular in the 1950s when this photo was made. Also note the footy PJs the kid on the “phone” is wearing. Ahhh, a simpler time, don’t ya think (the “Red Scare” and cheesy 1950s Sci Fi movies notwithstanding). The task at hand is to archivally preserve toys like these, as well as newer ones your own kids played with (or that you STILL play with and/or collect). The types of toys you played with as a kid, whether homemade in the 1930s or store-bought just last week (hey, I STILL buy myself toys, and I’m 58), each holds a special place in your memory, and believe it or not has helped shape the person you are today. This is yet another installment of our comprehensive American Family Archive series of illustrated blogs – which are often quite humorous – just read our informative yet somewhat whacky blog on Postcards: Family History & Archival Care – and it will address a number of strategies for archivally preserving your … wait for it … TOYS! Yup, toys are an important aspect of the “family archive,” and while most of the previous blogs in this series have centered on old photographs, 35mm slides, old home movies, family photo albums and such, toys in fact hold all sorts of important family / sentimental value – from the old ones that have been passed down to the newer ones you or your kids played with (or you still play with). I will say from the start that there is significant crossover in terms of both the archival materials and the overall strategies used to preserve each of these two general categories of toys in your collection, but it still merits discussing in this way. 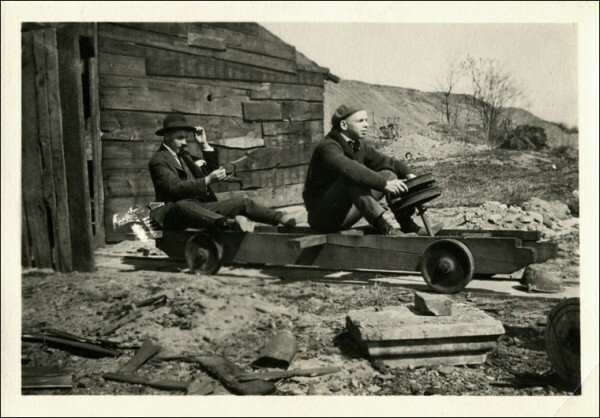 Two “kids” still playing, c.1930s. Toys, large and small, are very important to the growth of one’s imagination. Go and find one of YOUR old toys and see just how fast you return to fond memories of your own imaginative childhood (or adulthood, as these two jokers are doing). Now, before we get started, I just wanna to say that “play” is a HUGE component of people’s lives (see pix above), as it is the wellspring of imagination that forms during our childhood and can lead us – as adults – into all sorts of new realms of self-awareness. Toys can even shape people’s entire destiny or career path, and I can truthfully say that because I myself have lived it – and am living it NOW (see pix below). 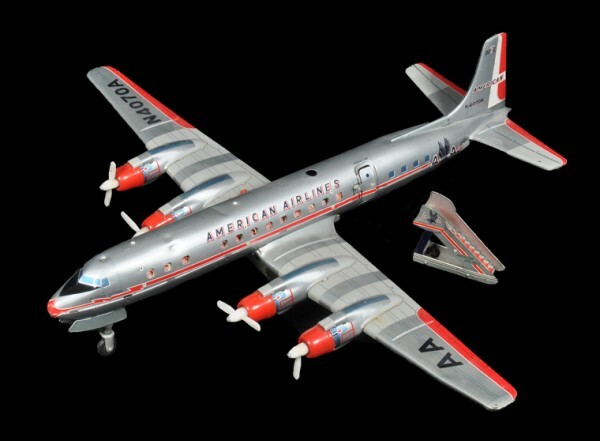 This tin airplane (it’s a Douglas DC6, if you’re interested) that I started playing with when I was 7-ish back in the mid-1960s was to ABSOLUTELY CHANGE MY LIFE. It’s large – about two feet long – it’s battery powered, and it rolls around on the floor with lights flashing for a minute or so and then stops. When stopped the door on the side opens and a stewardess appears (yeah, they weren’t called “flight attendants” back in the day), and the people in the windows “disappear” as if they have left the plane. Pretty damn cool all around, folks. The coolest thing these days is that I STILL HAVE IT. Read on to see how this toy changed my life (and no, I’m not a pilot). Anyway, if you’re a Jane or John D. Citizen who wants to safely and archivally preserve YOUR old toys, or those of your kids / parents / grandparents / great-grandparents, or if you’re an amateur (or serious!) collector, this blog’s for you. When you’re finished reading it go and find YOUR cool stuff and treat it right! You’ll be glad you did! As we go through the suggested procedures and materials illustrated below, please keep in mind that while I am addressing MY collections in this blog, everything I am doing to preserve my collection can be applied to YOUR OWN collection. All you need to do is select the right sized bags and boxes for your particular toys and BOOM, YOU’RE DONE! There are SIX different types of archival boxes depicted in these seven pix. 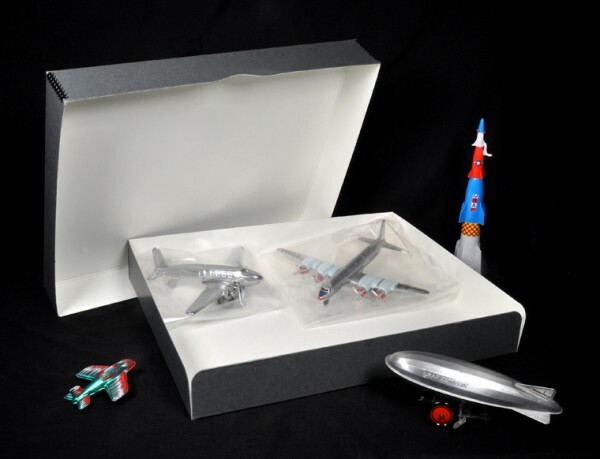 While each is acid-free & completely safe for your toys and collectibles, factors such as box size, depth and color – and how many toys you want to place in each box – will determine just what type of box will best suit your needs. Yes, for whatever toys I’ve (YOU’VE!) 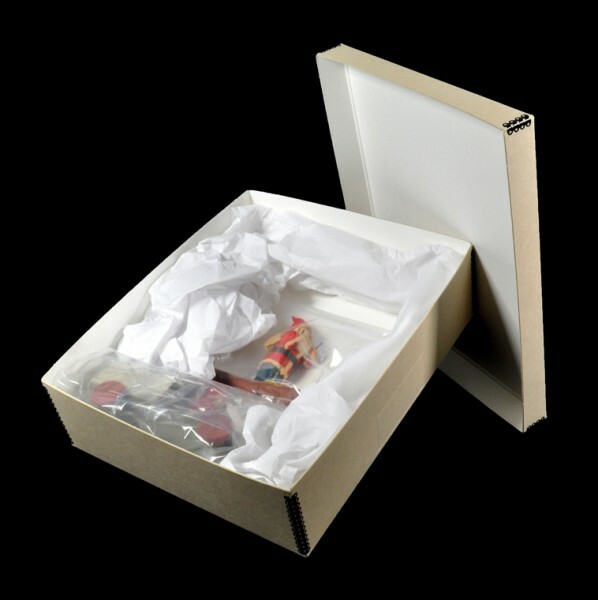 got, there is most likely a perfectly sized acid-free box, an equally perfect archival bag or enclosure, and the right type of cushioning material for your particular needs. All ya gotta do is figure out what’s what, so let’s go do just that! 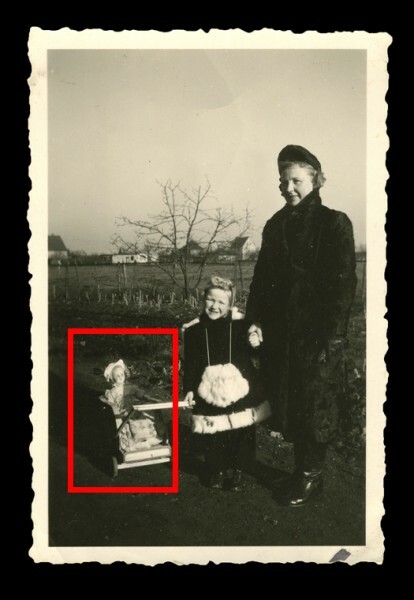 An old snapshot from the family archive, with a doll in a toy stroller being taken along for a walk = 2 “moms” in this old photo. Check out the stylin’ hand warming muff the little girl has hanging around her neck. If YOU have one of these stored in your own family archive then please see our illustrated blog on Preserving Wedding Dress & Heirloom Fabrics to help you store it right! As mentioned, while the specific toys illustrated and described here may not resemble ANY of the toys YOU have in your collection, each toy is used here as a generalized example as to just HOW to store YOUR artifacts, whatever they may be. 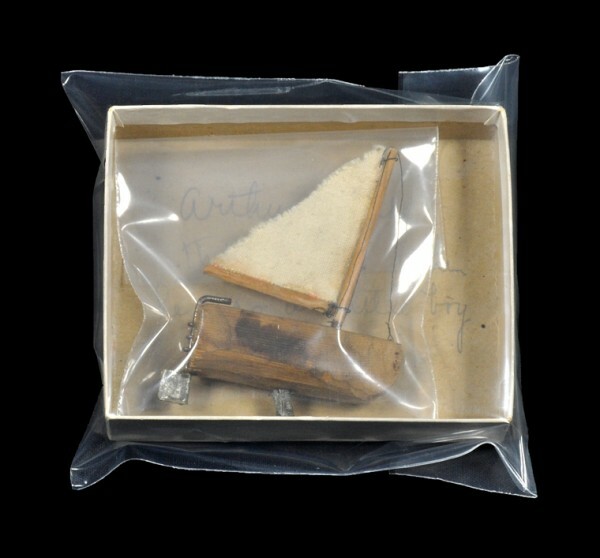 What’s Up: to get started, this small sailboat was found in the box in the photograph. 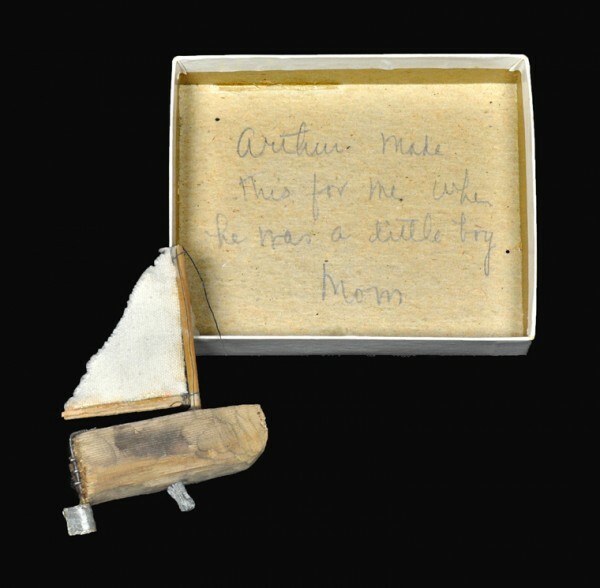 My mom’s hand-written note inside the box states that “Arthur made this for me when he was a little boy – Mom.” What all this means is that my Uncle Arthur, who’s now in his 80s, made this small two-inch sailboat for my mother (now deceased) when they were both kids in the late-1930s / early-1940s. 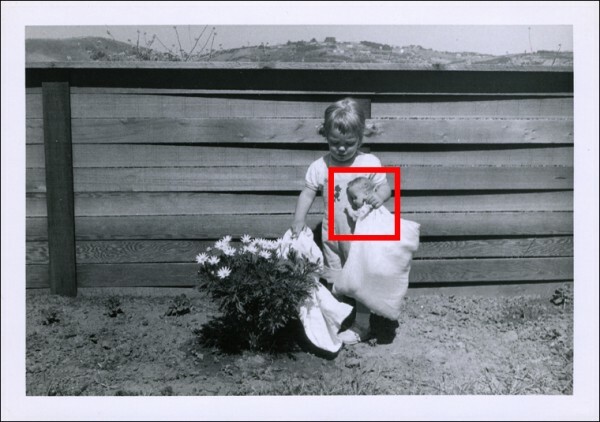 The “Mom” referred to in the note in the box is my mother’s mom, as she was the source of the information as to what this is and where it came from. 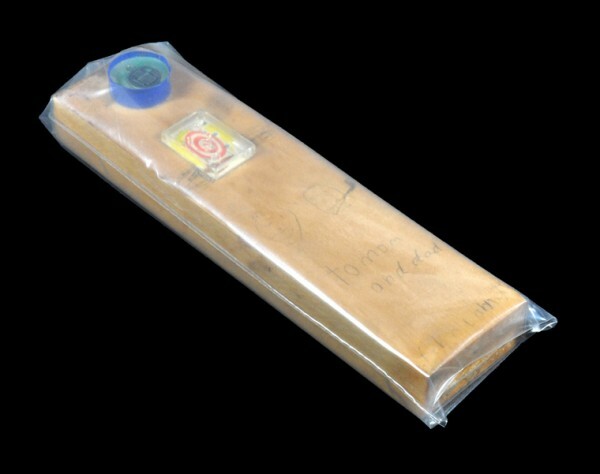 The sailboat itself was stored in a safe archival polyethylene bag, and then placed back in its box to be stored in a larger polyethylene bag in order to keep them together. 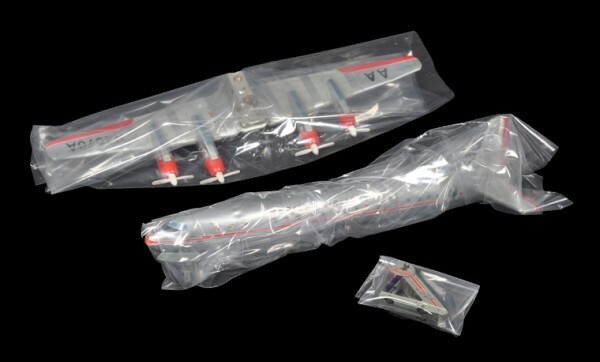 Neither bag is sealed closed, as such artifacts need to “breathe,” as is the case with most toys in your own collection. Later in the process this precious toy will be placed in a larger acid-free Drop Front Box along with other family treasures. What’s Up: this truck, handmade in the 1930s by my grandfather, belonged to my dad. 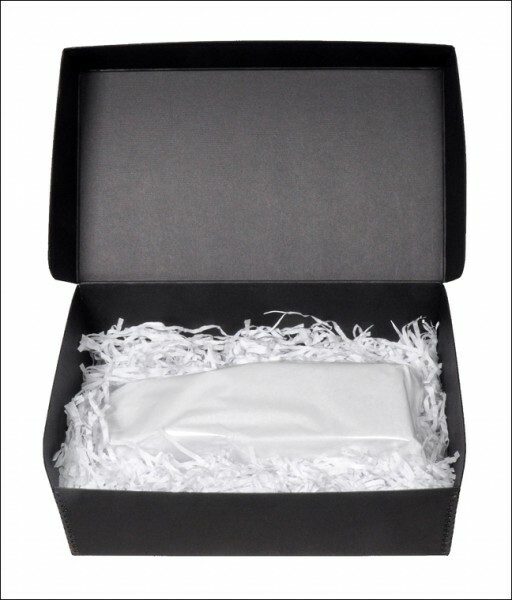 It was wrapped in a sheet of archival tissue, and then placed by itself in a perfectly-sized black hinged lid box, safely nestled in a bed of shredded archival tissue. 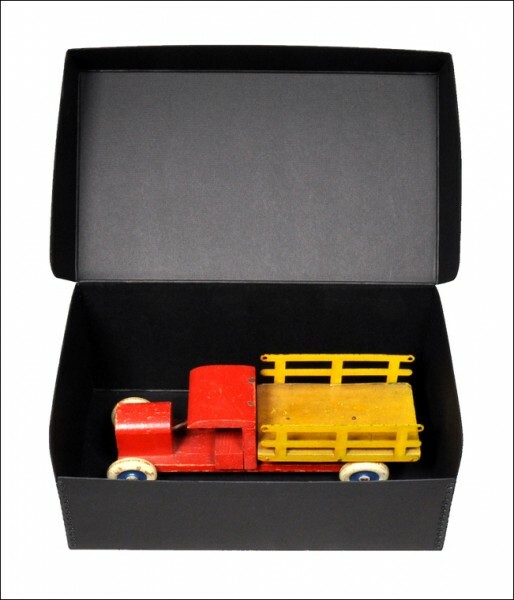 The truck is wrapped in archival tissue (or could just as easily have been placed in a polyethylene bag) in order to keep the naturally-occuring dust that is present with any shredded paper from getting into the nooks and crannies of the toy. 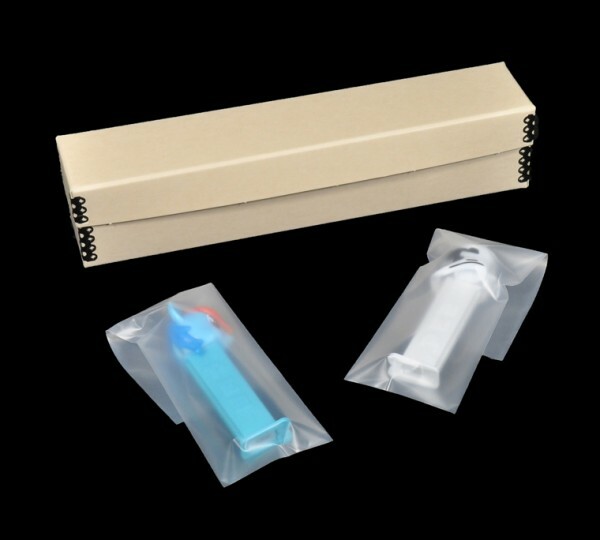 As long as your toys are wrapped or bagged, shredded archival tissue is often one of the BEST cushioning materials to use, especially for glass or very fragile toys. 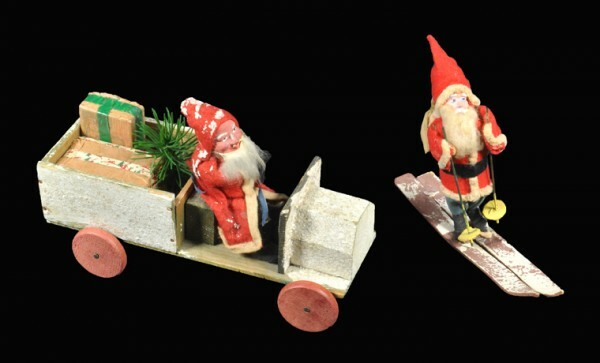 What’s Up: these handmade Christmas toys date from the 1920s-1930s, and belonged to my father – and his father before him. While very fragile, they have lasted relatively intact for over 80 years, and now it’s my turn to make ’em last the next 80! They were placed in individual polyethylene bags and then placed, along with other old Xmas decorations not shown in the photo, in a Short Top Box with crumpled sheets of archival tissue placed around and between them. What’s Up: jumping ahead a few decades from the era of my dad’s toys (see pix above), this is “Barbar” (named after Babar the Elephant, but I couldn’t say that back when I was a toddler so he’s forever Barbar). 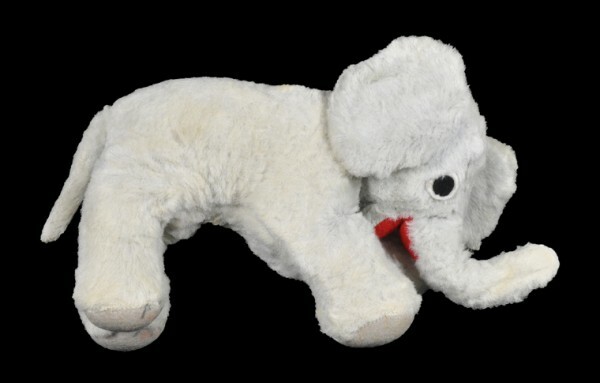 Sure, he’s just a run-of-the-mill stuffed elephant from the late 1950s, but as one of my first and most cherished childhood toys (hey, I saved it didn’t I?) this little grey foot-long piece of pure joy is going to my grave with me, folks. ‘Nuff said! I chose the 6″ depth of the Short Top Box illustrated above as Barbar is 4″ deep and wouldn’t fit in a 3″ Drop Front Box, my usual go-to box of choice. What’s Up: there is an interesting story here! 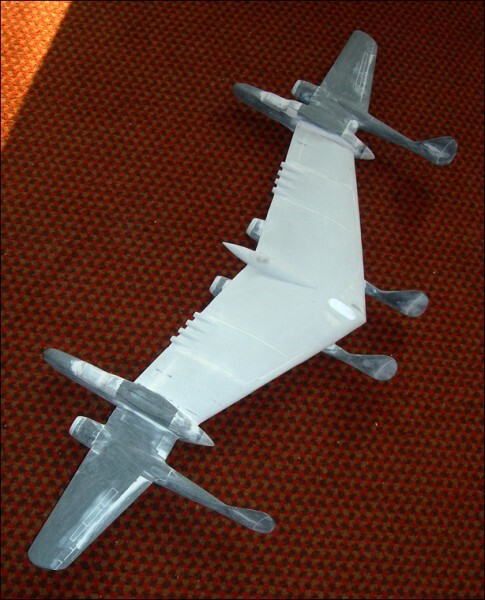 My dad built one of these cool working models of a WWII-era P-51 Mustang fighter for me way back in the late-1960s / early-1970s. I loved it, but like many of our collective childhood toys – yours & mine – it “went the way of all things.” Decades later they re-issued this model and I built one for him for his birthday, the model you see here (I liked building model airplanes, and that will be important to know at the end of this blog). I inherited this model back again after my dad’s death in 2006, and am gently and safely storing it for my grandkids (if I ever have ’em). What’s Up: remember my collection of Rat Finks (see pix toward the top of this blog)? 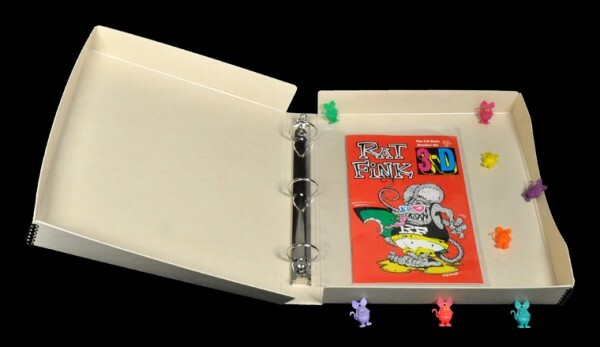 Well here is a 3-D Rat Fink comic from the 1980’s. See, I told ya I “still like my toys.” I can safely store a whole gang of comics in this type of economical acid-free binder. Boom! ‘Nuff said, Daddy-o. 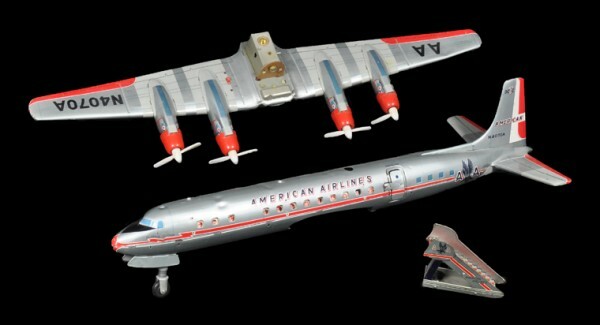 What’s Up: as mentioned, I like toy airplanes, but see the plastic multi-staged rocket on the right in this pix? An identical one was placed on my birthday cake when I turned 5 or 6. The “Space Age” was just starting back in the early 1960s, and I just LOVED that rocket (the white and blue nosecone had a spring in it and “launched” when the little white lever on the side was pulled back). I lost that original rocket in the seas of time, but found an identical example – still in its original bag – in the basement of an old out-of-the-way model shop in the middle of nowhere. Bingo! Now its a prized possession – worth about $5 bucks but priceless to me. You’ve got similar treasures, so treat ’em right! From cheap plastic birthday cake rockets to Star Trek – not a very far leap for a kid growing up in the 1960s. 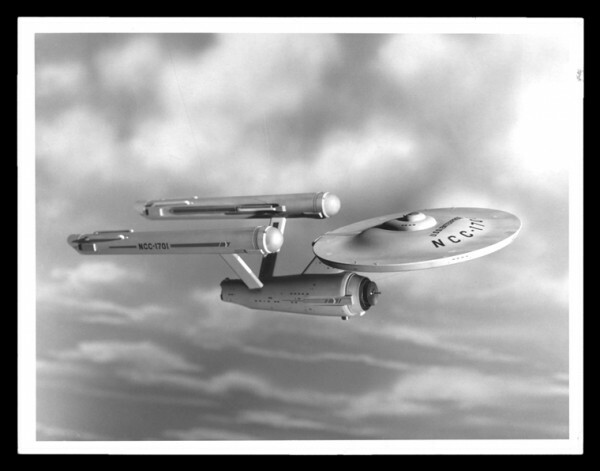 This promotional still photograph of the Enterprise was found on eBay a few years back, and serves as the example of “how to archivally mat stuff” in our fully illustrated blog on Matting. Check out our blogs if there is anything YOU want to mat / mount / frame. What’s Up: purchased in the last 10 years (while in my late 40s), this model of the Enterprise is totally sharp. 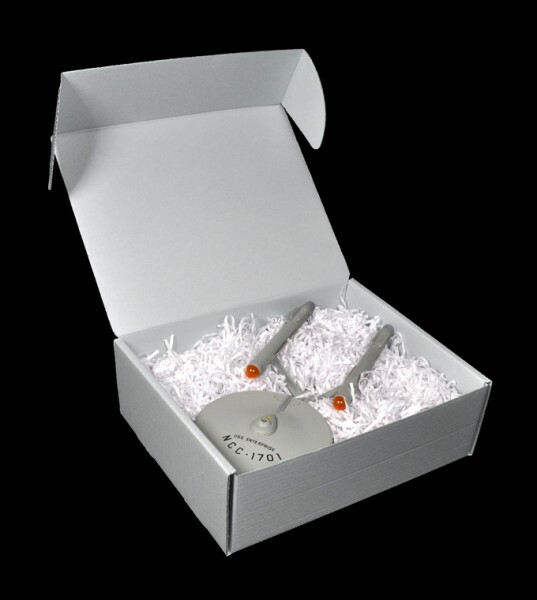 It lights up and plays a number of recordings – “phasers on stun” / “fire photon torpedoes” / “go to warp factor seven, Mr. Sulu” – cool stuff like that. What’s Up: I’m not a big Kiss fan but I am a big 3-D collector and researcher, so I had to have this reel packet as it points to what the culture thinks is important. For storing single viewers this small Hinged Lid Box is the ticket. Reel packets in individual bags will also fit in this box. 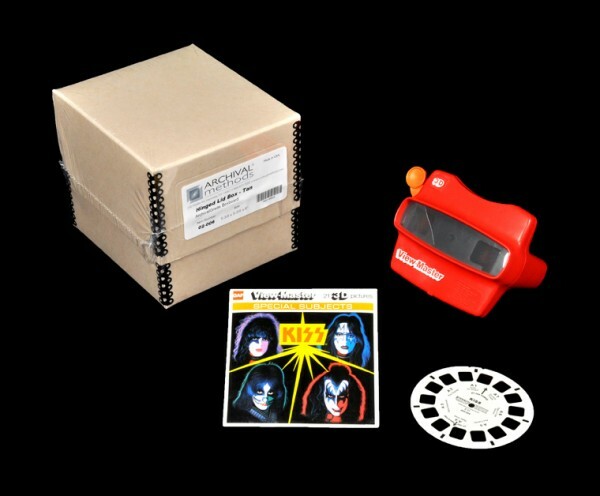 See pix below for storing multiple examples of stuff, including whatever you have in YOUR collection (which probably does NOT include Kiss View-Master reels, but you get the idea). 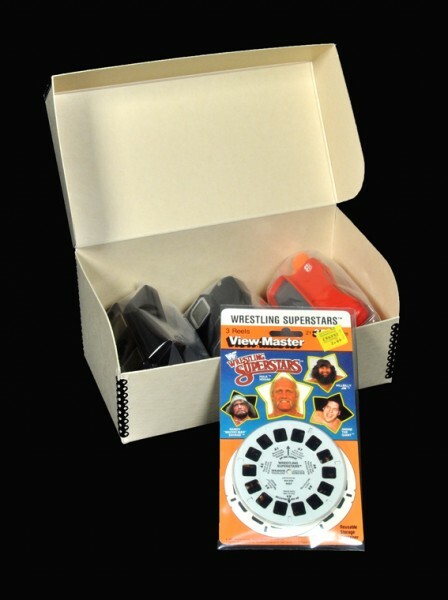 What’s Up: Not a big pro wrestling fan either, but it’s an important cultural phenomenon so it’s in the collection. 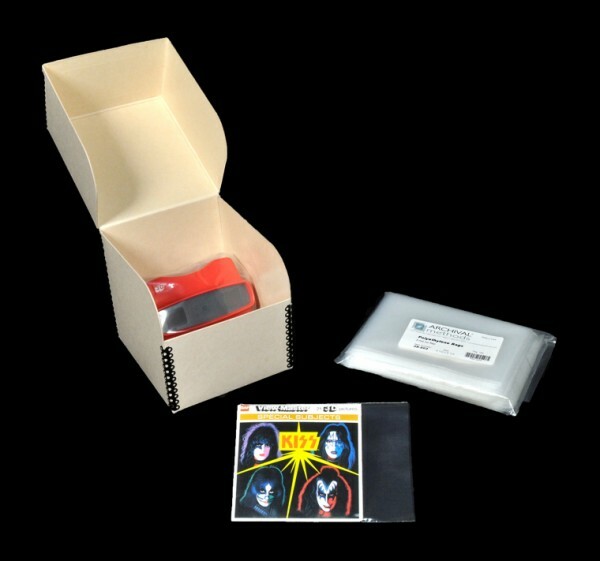 Again, storing “one” thing in YOUR collection might mean using this-or-that box, while storing “multiple examples” of the same thing might mean simply using a bigger box. There are many toys that people collect purely for “the fun of it,” while others collect as an investment as some toy prices are in the stratosphere. Below are some of the more general categories of “collectible” toys, and while you perhaps have no interest in the specific types of toys illustrated please take a moment to consider how the archival needs of each toy is being addressed, as you can apply those principles to your own stuff. 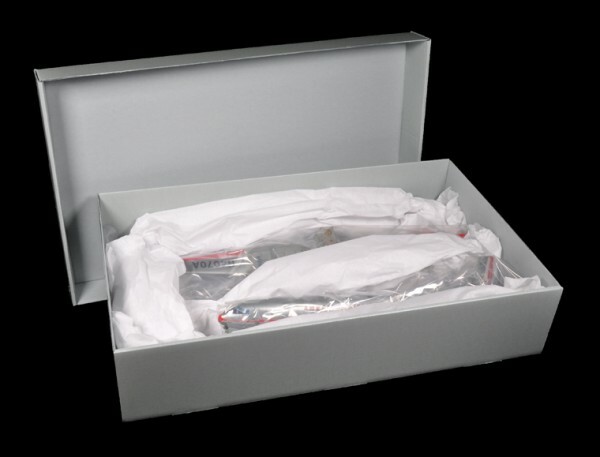 Sometimes the best archival storage solution means using a product “off label,” in other words using a particular archival box or kit that was created for a specific use and using it for something entirely different. 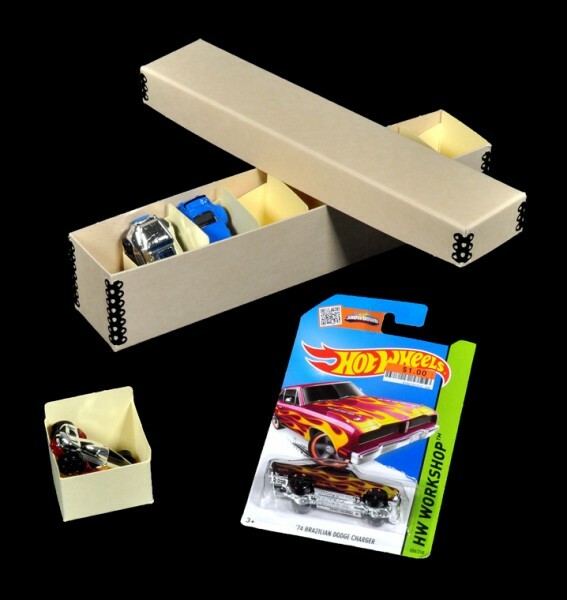 A good example below is the 35mm Slide Storage Kit, which was designed to store 2,4oo individual 35mm slides but can also be used to store dozens upon dozens of Matchbox or Hot Wheels cars in your collection. Yup, “off label” is often the ticket, folks! 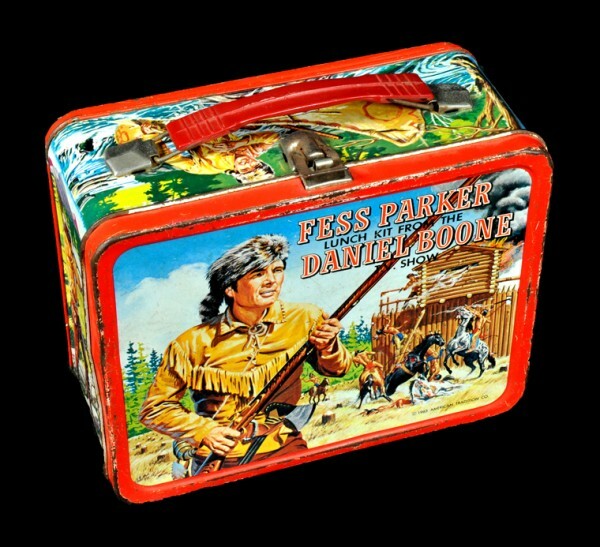 What’s Up: some lunchbox prices are INSANE, often selling for hundreds if not thousands of $$$. 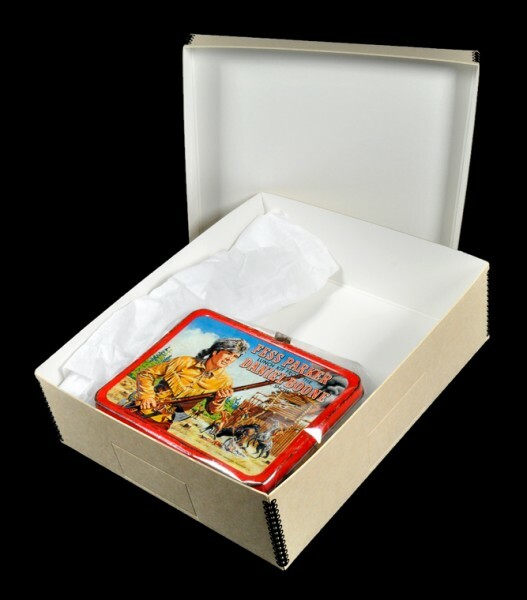 Depicting a host of subjects, these “everyday” lunchboxes from the 1950s-1970s are now really quite collectible and sought after. If storing YOUR old lunchbox, consider placing a reusable desiccant canister in the archival box before you close it to help keep things dry, as old steel will rust. What can I say? While I never played with either of ’em – the figures in the pix above and below were borrowed from friends – Barbie (and Ken and Skipper, etc.) and G.I. Joe dolls are also highly sought collectibles, with rare vintage examples commanding thousands of dollars. Below are two ways to archivally store them – both MIB (mint in box, as the saying goes), and loose or open. What’s Up: multiple examples of your Barbie or G.I. Joe dolls can fit in a single box. Got more dolls? 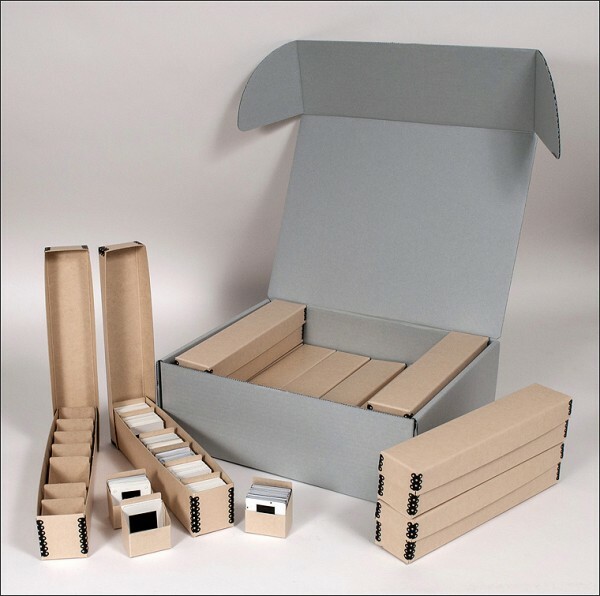 Consider a larger box of the same design, or a number of the same-sized boxes. 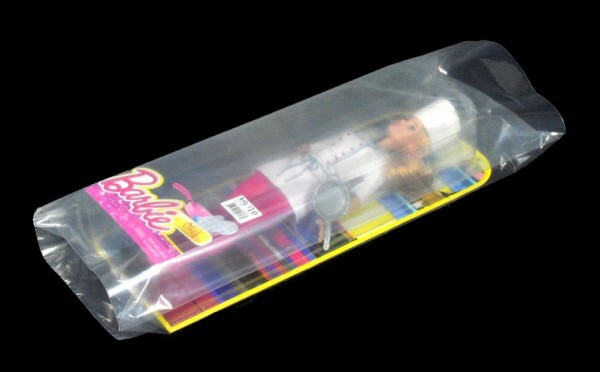 Here the bags themselves offer cushioning and separation between each doll. What’s Up: yeah, Pez collectors. Do you have any idea how many vintage / rare Pez dispensers I probably threw out back in the day? You probably did too! Cheap and seemingly unimportant, now they’re worth big $$$. 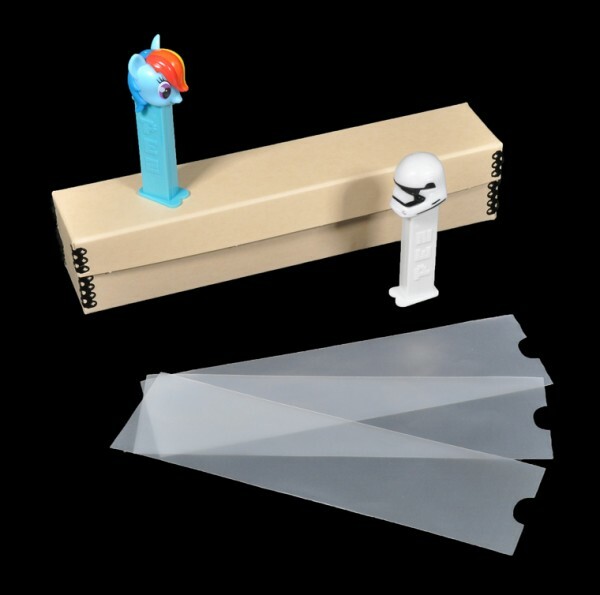 Again, while perhaps you don’t have any Pez dispensers in YOUR collection, the idea behind examples like this is to continually bombard you with ideas for using a host of archival materials in novel or “off label” ways to protect what you DO have! 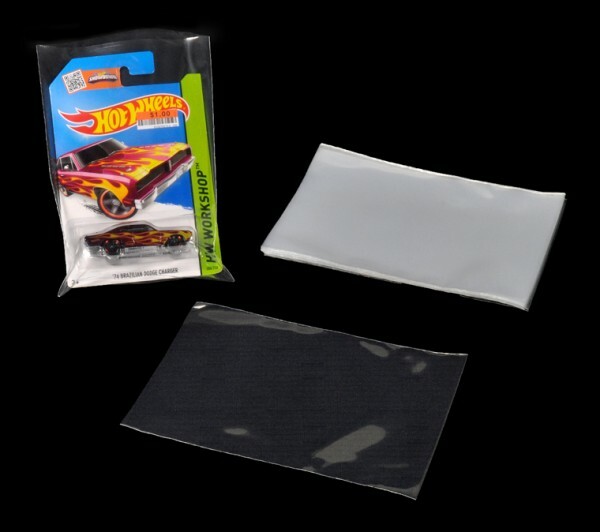 What’s Up: do you have old Hot Wheels or Matchbox cars? Know someone who does? Illustrated above is a PERFECT example of the “off label” use of a standard archival product. 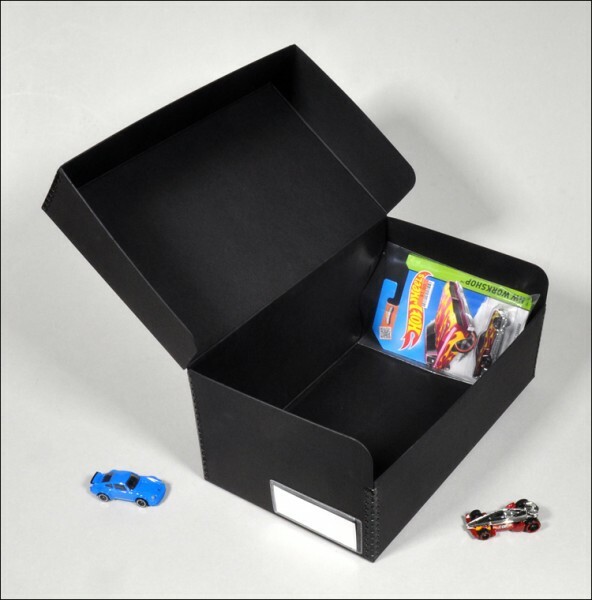 This 35mm slide storage kit is a great way to store dozens of toy cars (144 to be exact! ), and everything can be easily labeled for simple organization and quick retrieval. What’s Up: if you have a collection of toy cars that are still in their packages, consider protecting each one in its own polyethylene bag and then placing them, in alternating fashion, in a correctly sized box, as illustrated above. 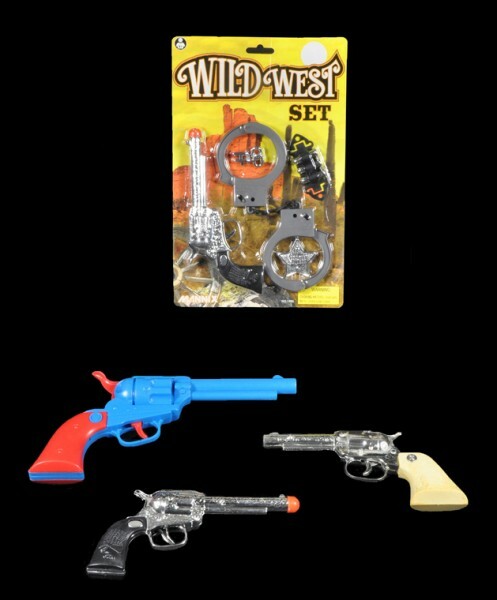 What’s Up: while researching stereotypes of Native Americans for a book I wanted to write I began collecting toy cap guns – specifically those with Indians on the handles. While that book will never happen, I still have the cap guns. 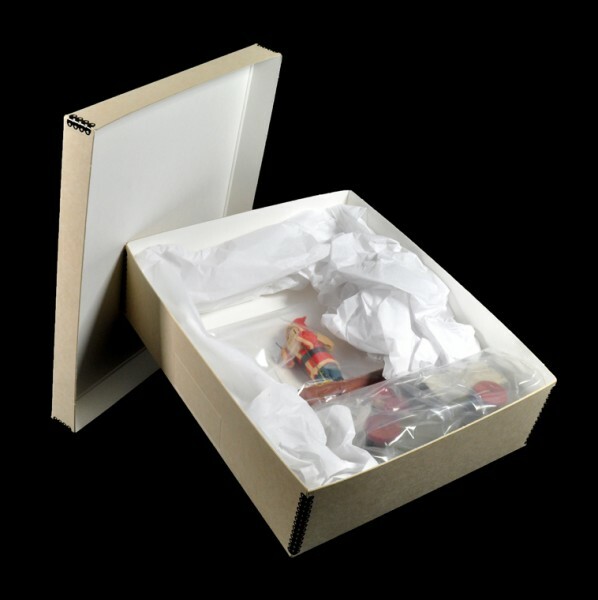 As mentioned, the 3″ Drop Front Box is my usual “go-to” box, but in this instance I’m using a 1½” Drop Front. 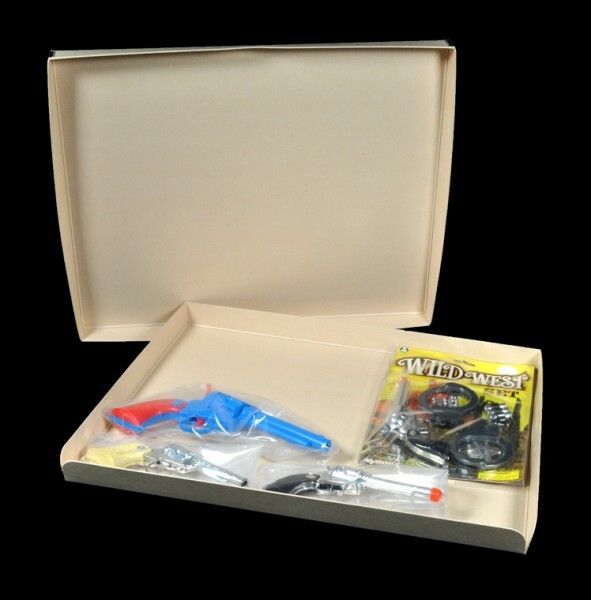 Likewise, if YOU have “thinner” toys in YOUR collection, just select this sort of box – it’s perfect for the job and available in a host of sizes. OK, so now it all comes together! Below is a pix of a piece of “artwork” I made for my parents when I was a kid out of a chunk of an old 2×4, and fortunately I still have this “toy,” shown on the right in a protective polyethylene bag before being carefully stored in an archival box. Now, just WHY am I mentioning all this??? Well, as I said, I ended up going to grad school in art (photography / sculpture / art history), and this is one of the ONLY surviving pieces of my early “sculpture,” so it’s worth archivally preserving! What’s Up: I don’t need to say anything more, folks, cuz you get the idea – if you have something large and awkward, or small and delicate, there is probably a perfectly-sized box for it! ‘Nuff said. 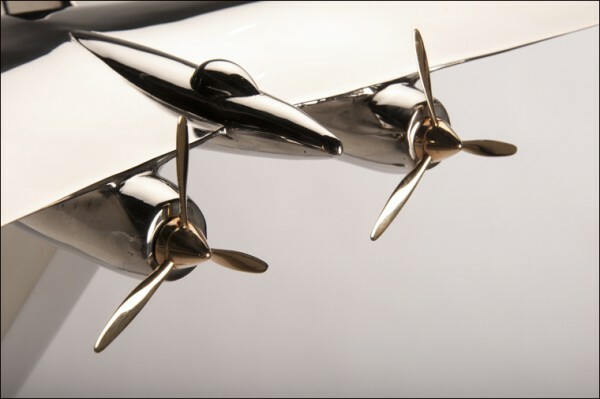 The same toy airplane model cast in mirror-polished stainless steel, with solid gold propellers. 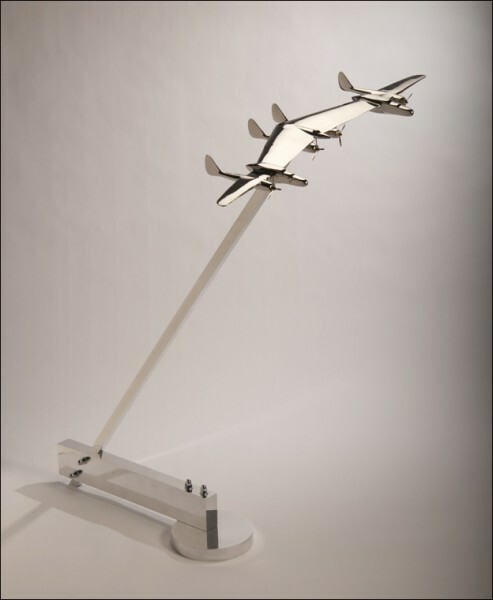 The sculpture on its custom-machined, polished aluminum base. 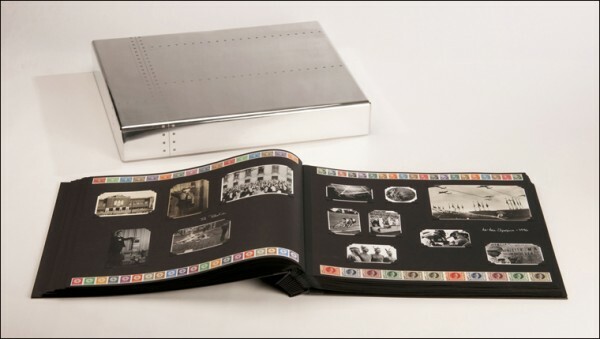 A “photo album,” complete with fabricated aluminum portfolio box with sandblasted aircraft rivet pattern. Remember those snapshots from the top of this blog? 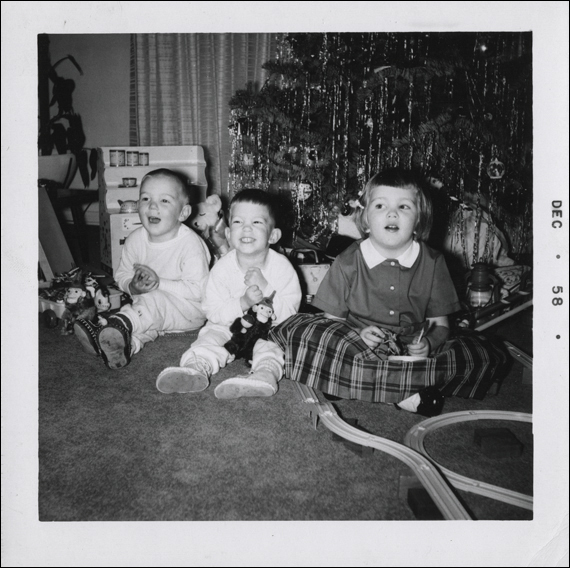 Well, I’ve been collecting snapshots for years, so I finally put them together and published this large 16 x 20″ photo album (see pix above), complete with photo corners and hand-written captions in white ink (edition of 100 handmade copies worldwide). 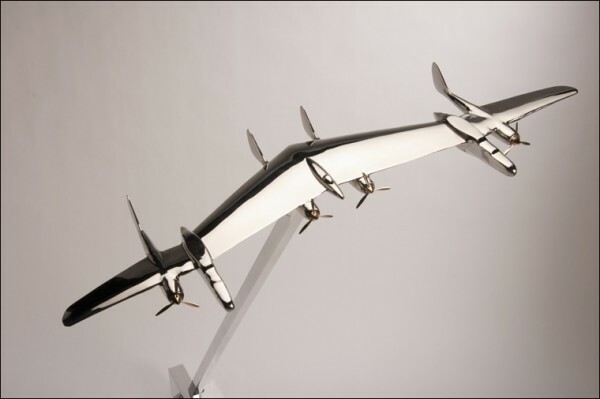 The result is a “graphic novel” on the life of the fictitious aeronautical engineer who created the designs for the Frankenplane and others like it. It’s his life story – and a narrative of everything that happened in the 20th century – told in found snapshots. This is what I do as an artist and a writer, and it all came from that single toy airplane I got all those years ago! You bet I’m preserving it, as it’s a toy that truly shaped my life. You have them too, I’ll wager, so do the right thing and take care of ’em! I collect antique christmas ornaments. Within a year they start to form spots on the paint and then the paint starts to get chaulky and fade. The fading happens while on the tree. Do you have any insight on this?